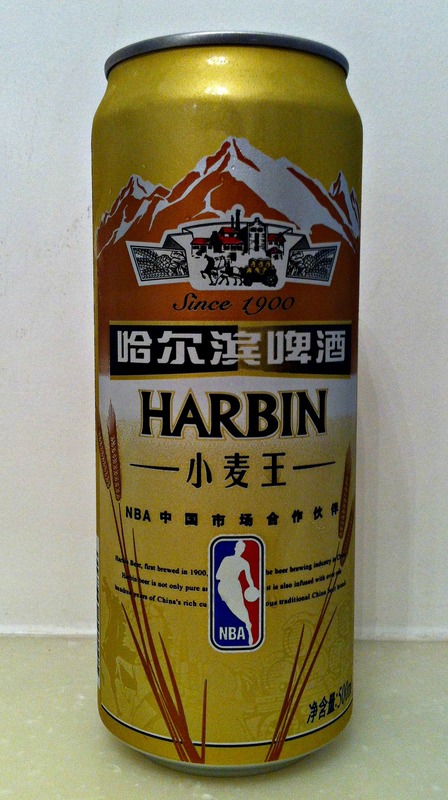 Day 46 in Beijing: Hey, LeBron, Grab Me A Beer! The NBA promotes itself with many brands. I’d list them but I don’t want to promote those brands without proper compensation. If you have visited the United States of America, or watched an NBA game on tv, you have probably seen these companies promoting their products non-stop. One of the biggest promotions is selling beer to the NBA’s audience and fans. This is done when people buy them in stores or at the games themselves. However, I’ve never seen the NBA promote themselves directly on beer cans in a store. 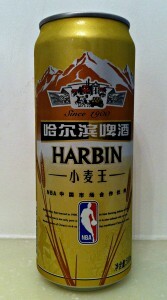 NBA sponsored Harbin Brewery beer can. I wonder how this promotion would go over in America? I’m surprised they haven’t attempted it yet. 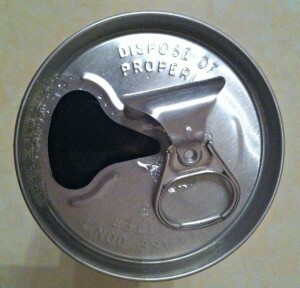 The Pull Tab can. Always dangerous when drinking. 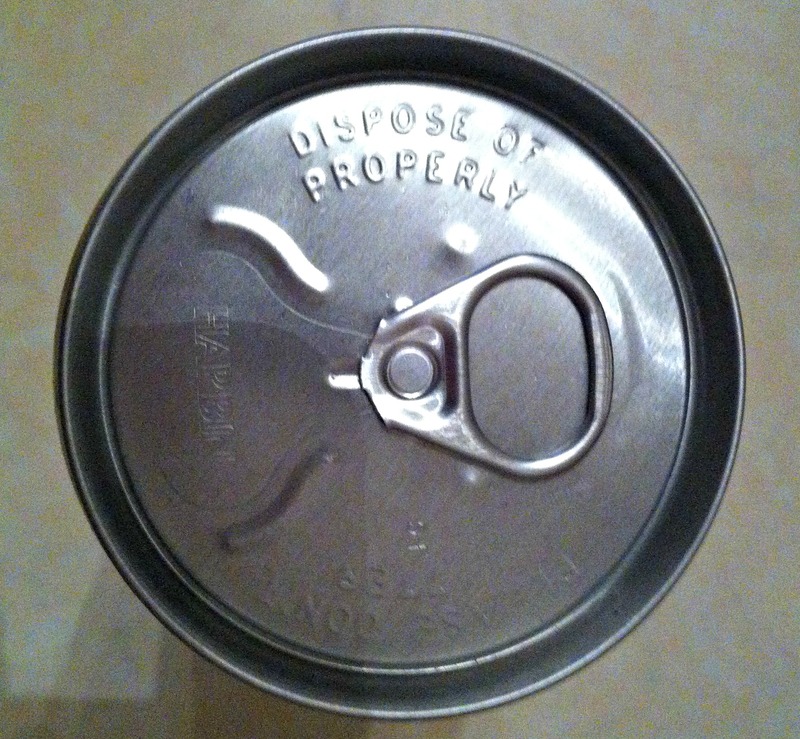 Yep, you noticed it, it is an old-fashioned pull-tab can. 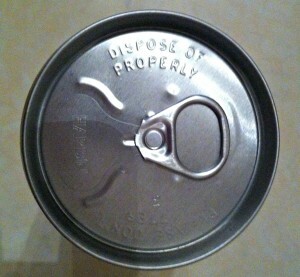 I haven’t seen a can like this in about 15 years. If you notice, the pull-tab can featured on the wikipedia link is a Chinese brand. Maybe this is the only country that still uses them? 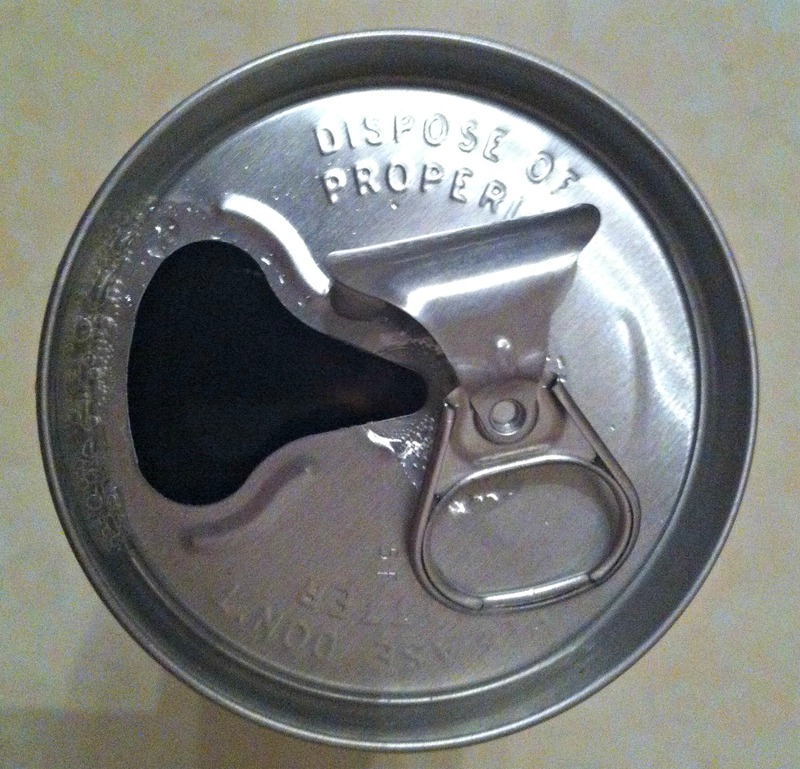 The Pull-Tab after being Pulled. Useful for cutting your fingers or lip. I’ll make sure to find a stay-on-tab can next time since these are still just as sharp and dangerous as they were when I was young. I’m looking forward to trying the newest innovation in cans: The Full Aperture Can.